PDO. How to pass quote literal as part of query? 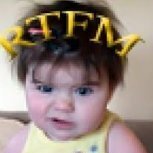 What should be done with constraint only tables when using an ORM? Do you recommend XML or DocBlock for Doctrine metadata?